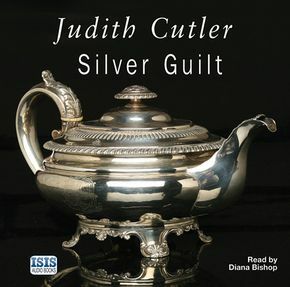 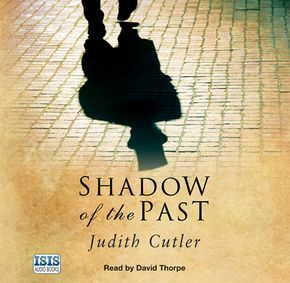 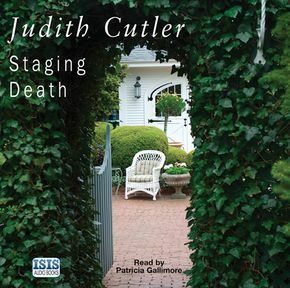 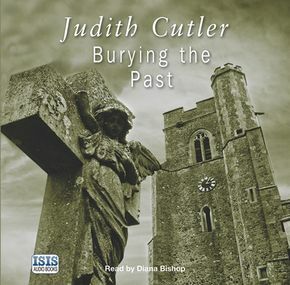 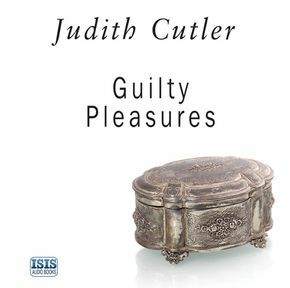 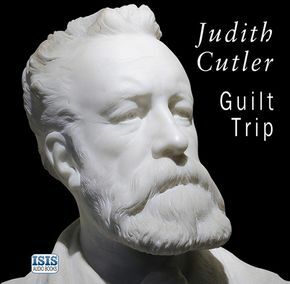 JUDITH CUTLER began writing at an early age, and after studying English Literature she worked as a teacher in Birmingham for many years. 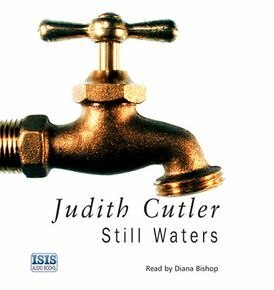 Her career as a writer began in earnest whilst recovering from chickenpox and her short stories have been widely published in magazines, anthologies and read on radio. 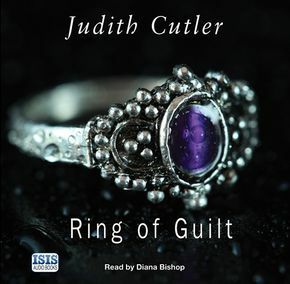 She is the author of two series set in the Birmingham area featuring Detective Kate Power and teacher and amateur sleuth Sophie Rivers.